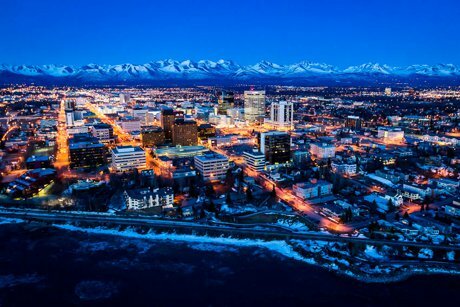 Comprised of many different cities, The Anchorage Real Estate market is a vital part of the economy and consists of more homes than any other city in Alaska. With a population of just over 300,000 people, Anchorage is the heart of the state and offers a diverse collection of homes, condos, apartment buildings, multi-family properties and vacant land. Love the outdoors, running, biking and skiing? Then the Tony Knowles Coastal Trails of West Anchorage may be the place for you! Are you part of our Armed Forces but want to live off base, but nearby? Then East Anchorage may be your home away from base! Anchorage offers the best selection of homes than anywhere else in Alaska. From breathtaking views of mountains, wildlife and rivers to downtown living, the house of your dreams is here. Anchorage also offers a variety of communities each with their own unique benefits. South Anchorage contains South High School, which in 2008, had above average proficiency for the Alaska High School Graduation Qualifying Exam in all areas for the Anchorage District. For information on all the communities of Anchorage, Alaska, please visit our community guide here! Anchorage also boasts in it's collection of condos and townhouses. From the luxurious downtown living of Bootleggers Cove to ultra energy efficient, newly constructed townhouses, we have what you're looking for. We can find a residence or vacation home that will change your life! Don't forget that Eagle River is the suburbs of Anchorage that Anchorage never had! Browse our Eagle River sections to look for the newest homes for sale, apartments and condos as well as multi-family properties ready for purchase. Comprised of multiple cities, including Wasilla and Palmer, the Matinuska-Susitna Valley is home to some of the most breathtaking views that Alaska has to offer, as well as homes for sale. From huge plots of vacant land to spectacular luxury homes, you can find it in the Valley! Real Estate Brokers of Alaska HERO Realty group is comprised of a select few dedicated to Real Estate. We eat, sleep, and breathe the Anchorage Real Estate Market. Knowing the market is our job, we take that very seriously. We also use cutting edge technology coupled with our knowledge to ensure we are providing the best service to our clients. Finally, we also offer our subscribers a monthly newsletter with the latest market information, trends and forecasts. Our website contains the most listings in Anchorage, Eagle River and Wasilla / Palmer that can be found online. To see how we can market your house better than anyone else, read our Sell This House section. On the flip side, we can advise any buyer where, when and how to find the most lucrative property purchases, as well as which deals to avoid. Our job is to know the market, and we take that responsibility very seriously. Looking to build or buy new? 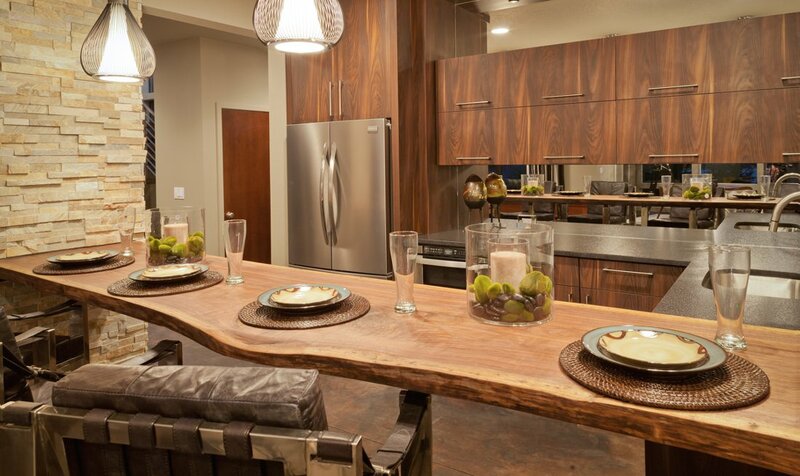 Check out our latest website just for New Homes in Anchorage. Want to find out the condition of the Alaska Real Estate Economy? Click HERE! Want to know what's required for a first time home buyer? Watch this YOUTUBE video. Click HERE! Very clean and well maintained 12 Plex. All 1 Bedrooms. Cash, AHFC or Possible Assumption.